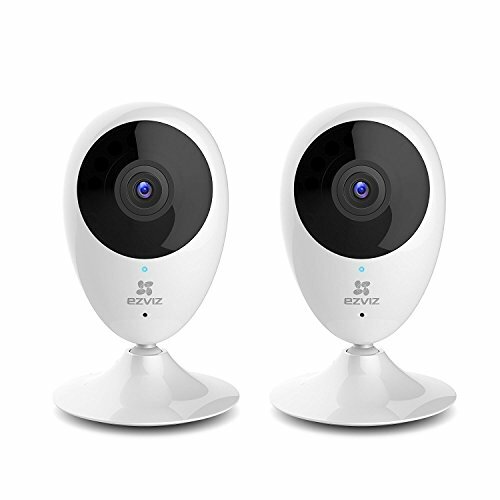 The Mini O 1080p is an indoor HD smart home Wi-Fi camera built for the connected home. Stay connected when you’re not home. Receive motion alerts on your phone to keep track of what’s happening. Take photos and record footage any time you want with the EZVIZ app, while easily saving or sharing on social media from your smartphone. With the EZVIZ skill and Alexa, you can now interact with your Mini O 1080p using your voice through Echo Show and Echo Spot. (3) EZVIZ Cloud – Most secure storage option. Adding as many cameras as you want is easy and visible all in one app, for your home or small business. The Mini O 1080p runs on EZVIZ’s adaptable platform, which adds new features and functionality as they become available with easy one-click updates. (1) Download EZVIZ app on iOS 7.0+ (iPhone, iPad), Android 4.0+. (2) Have smartphone or tablet on same 2.4GHz network as camera. (3) Create an account and follow easy and quick setup steps in app. *Please ensure to update your device firmware from the EZVIZ APP upon initial setup and check back regularly for future updates. (1) Select the “Enable Skill” button in the Alexa APP to link your EZVIZ account and discover your device. (2) Select a suitable name for your camera in the EZVIZ APP. (3) Discover your camera in the Alexa APP. *Image Encryption must be turned off from your camera settings in the EZVIZ APP to properly connect with Alexa. 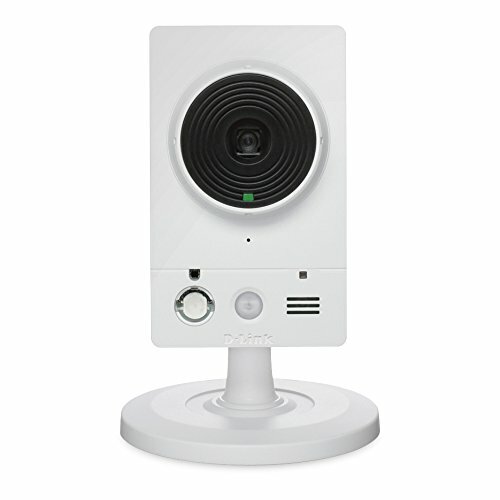 EZVIZ MEETS ALEXA – Simply ask her to show you the babys room, the living room, or anywhere you have an EZVIZ camera. The Mini O 1080p can also be controlled by other smart home devices through IFTTT. FULL HD 1080P HDR – It’s all in the details. 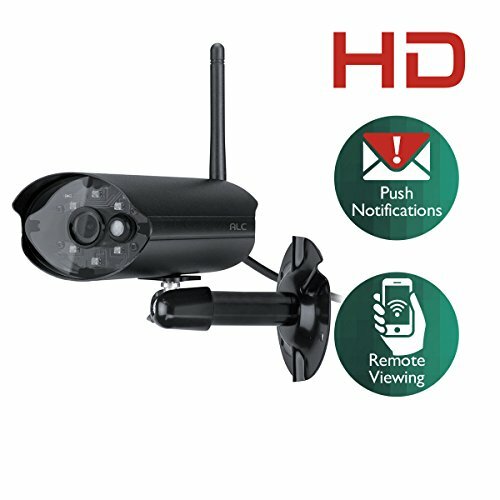 Video technology fully optimized for security purposes with high dynamic range, wide 135° angle, and full HD resolution. Nothing gets left in the dark. MOTION DETECTION & TWO-WAY AUDIO – Motion activated recording and alerts ensure that you never miss another moment when you are away. Talk to your loved ones with a built in microphone and speaker. FLEXIBLE PLACEMENT – With a magnetic base and included mounts for any surface, place the Mini O virtually anywhere. Intuitive ball joint can pivot the camera in any direction for optimal view. MULTIPLE STORAGE OPTIONS – MicroSD card slot, EZVIZ Wi-Fi NVR, or the EZVIZ Cloud. Choose the storage option that’s best for you. 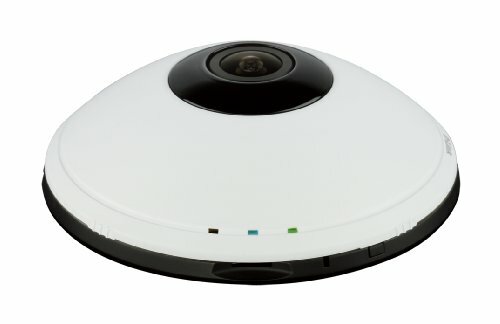 30-day trial to the EZVIZ cloud is included with every purchase.